Every once in a while, a song comes into your life that you really latch on to. This album has one of those songs, but every song holds its own too. 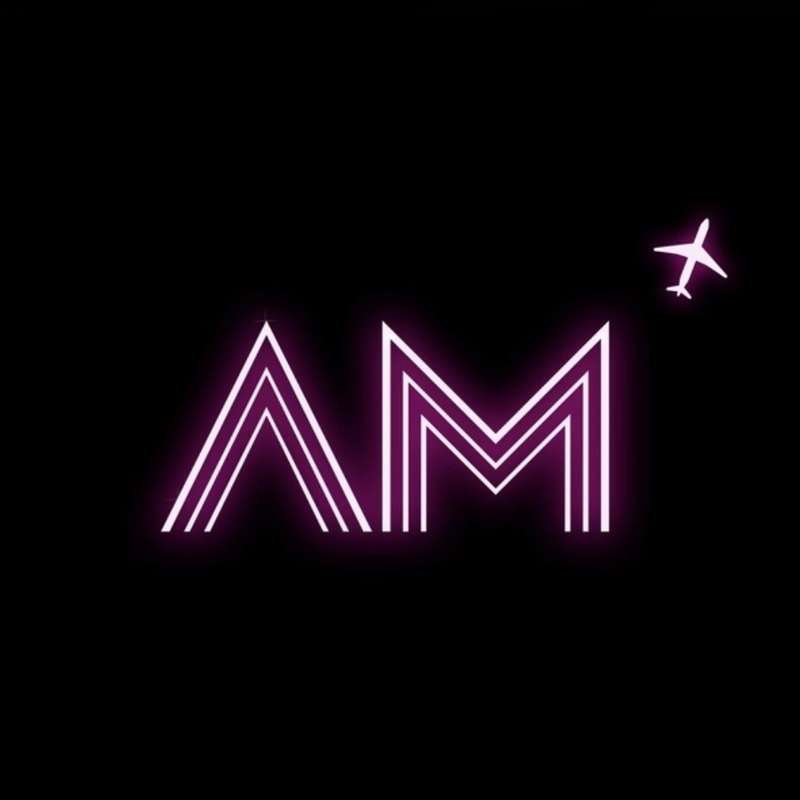 Airplane Mode has done it again, making an album that dares you dance and sing along. I’ve played this album for both my mom and Rachel whilst in the car and they both made the comment how catchy this song is and were singing along by the end of it. This was on two separate car rides. I agree. I love hearing this song live and the punchy bass line and driving drums get the crowd moving. I want it to be a staple of every dance party. This song also made a big splash with it’s music video featuring Animoji singing the song. The pig gets me every time. To be honest, this song is the one I have the least to say about. It definitely has taken the longest to grow on me. When I hear it now, I find it soothing and inevitably I find myself nodding slowly to the music. I think that reaction speaks well of my overall opinion of the song. Though it is not my favorite, it is well crafted and your innate musical instinct will take over and having you moving to the song. I think Airplane Mode writes some of the best bridges and this song has one of my favorites. This song was the first single to be released from the EP, and it was my most played song in 2017. Clearly, I like it. I am a sucker for vocal harmonies, and this song delivers with a beautiful performance by Addi McDaniel of Addi and Jacq. Her voice is a great compliment to Dave’s and takes the song to the next level. Patrick’s drums and Agnes’ keys contribute to support a moving guitar solo. The ending call and answer vocals and harmonies close the song beautifully. For the music video the band commissioned a local artist to make an oil painting inspired by the music. A song without bass guitar, how could they! I jest, this song rocks. What it lacks in bass guitar it gains with ample synthesizer. I’m a sucker for sequencers and the bridge of this song is just perfect. I remember an early demo where the vocals were absent and I thought the bridge held its own just fine. When my mom heard this song, she too commented on the sequencer and bridge. Sometimes you can tell we are cut from the same cloth. The song ends with another great example of call and answer that you’ll find yourself singing along to. As you can probably imagine by now, this is the song I was alluding to previously. The song starts with two guitar chords that almost sound like the band is stretching before getting into this epic masterpiece. In comes the synth that will find its way dripping over the top of the rest of the song. Great stuff. After a song with no bass, Joe says “I’m back!” with a bass lick to launch the band into the first chorus. The rhythm section is incredibly tight in this song. The more you listen to it, the more there is to appreciate. When the song breaks down after the second chorus, follow the drums. Patrick never plays the same pattern, slowly building with the crescendo of keys and guitar. He tops it off with a thunderous fill into the final chorus. The song relentlessly builds on itself. When it ends, it leaves you wanting more. Its the kind of song that could feed off its own energy forever, but alas, all good things must end. An excellent album closer.